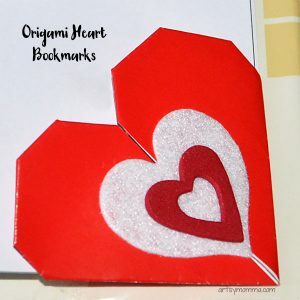 Did you see the origami heart bookmarks we made? 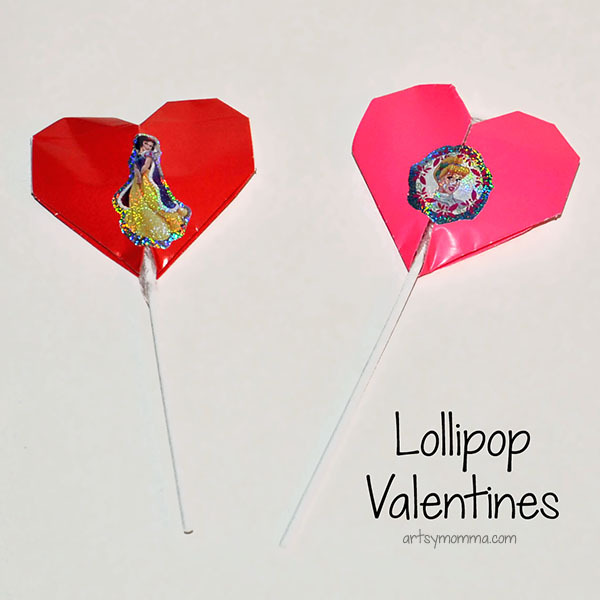 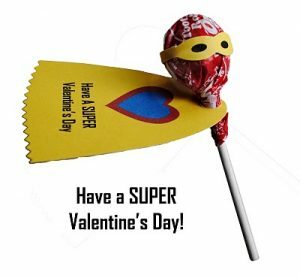 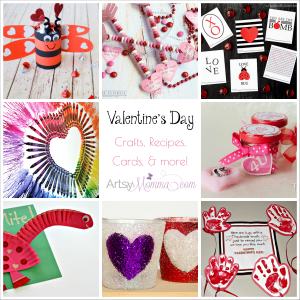 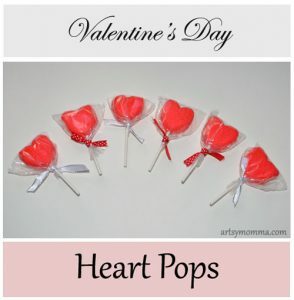 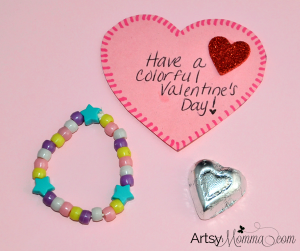 Today I am sharing the origami pocket hearts and heart-shaped lollipop wrappers we also made. 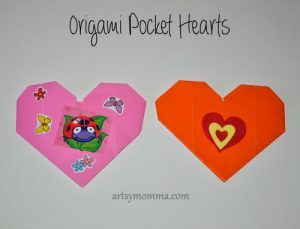 Up first are the pocket hearts. 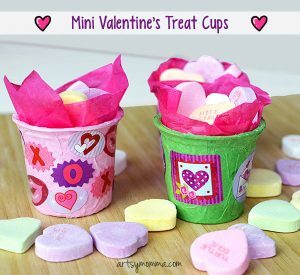 These were easy enough for Big Brother to make it all by himself. 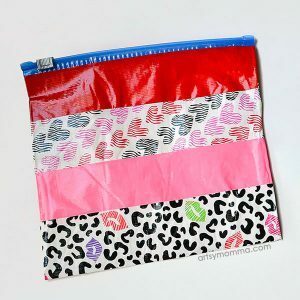 They form a pocket, which you can somewhat see in the photo below. 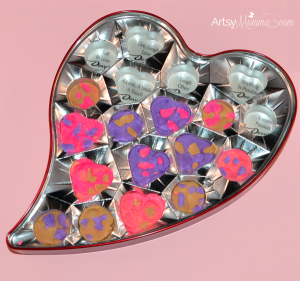 Little Sister got to help decorate them with stickers. 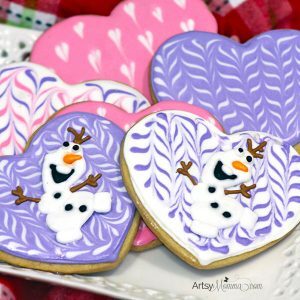 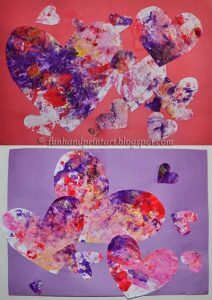 I plan to put an invisible secret message inside them – the kind that you have to paint over to see. 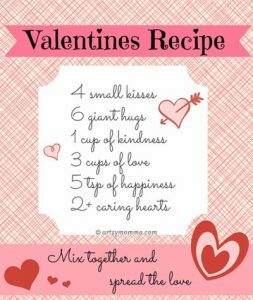 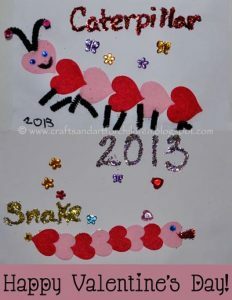 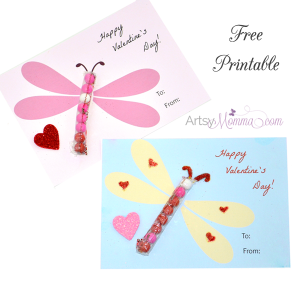 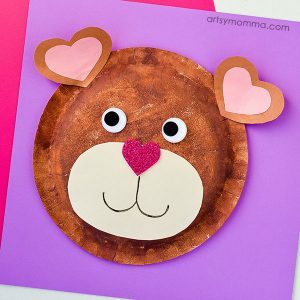 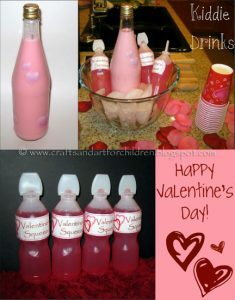 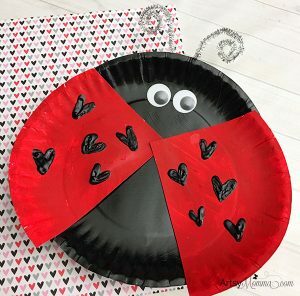 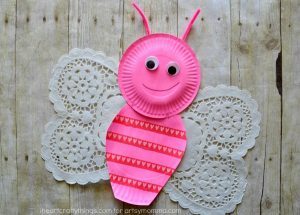 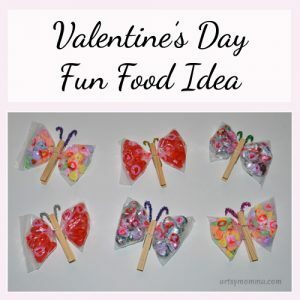 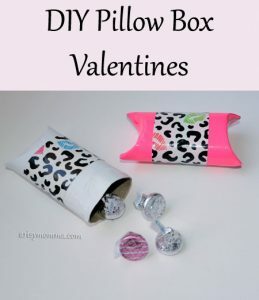 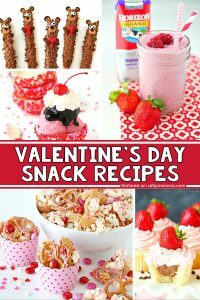 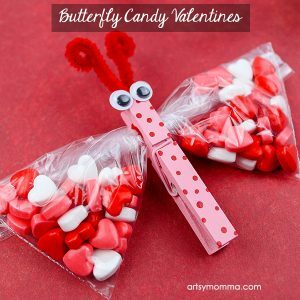 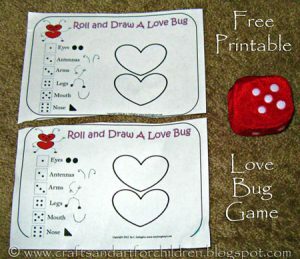 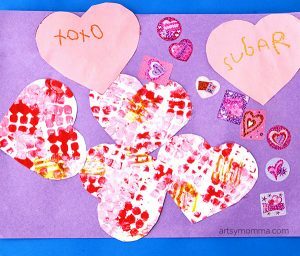 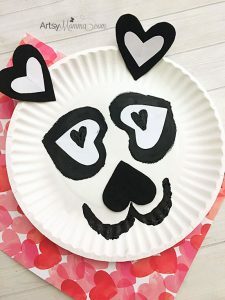 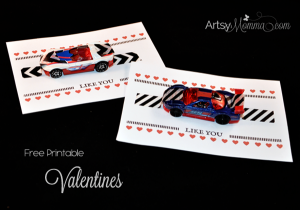 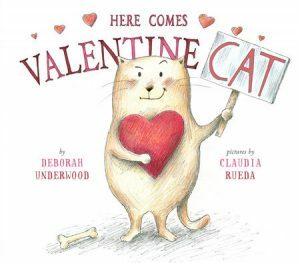 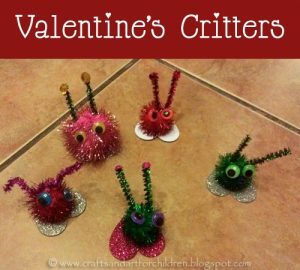 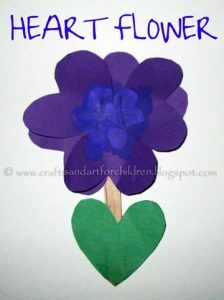 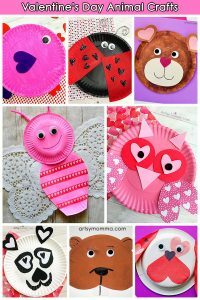 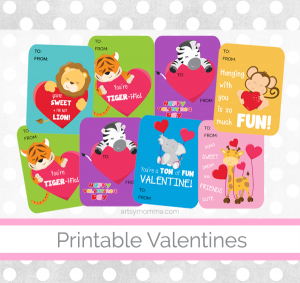 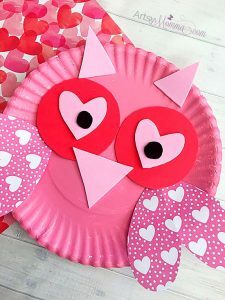 It also could make a cute envelope for the standard valentine cards, stickers, and other small Valentine’s Day trinkets. 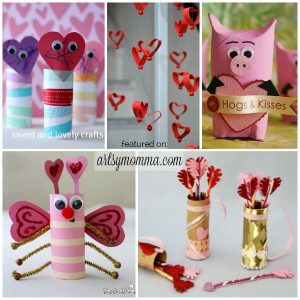 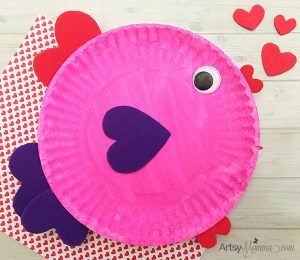 See how simple these are by to make by heading over to Craft Test Dummies to watch the video tutorial for making the origami Valentines. 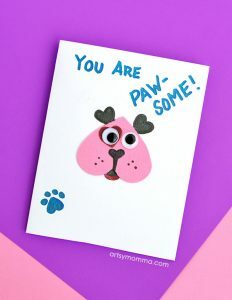 The video is given by author’s son who does an A.M.A.Z.I.N.G. 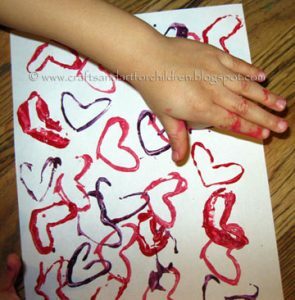 job of explaining! 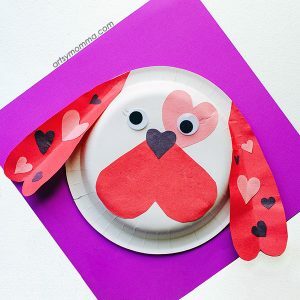 There are so many different ways to make a heart using origami paper! 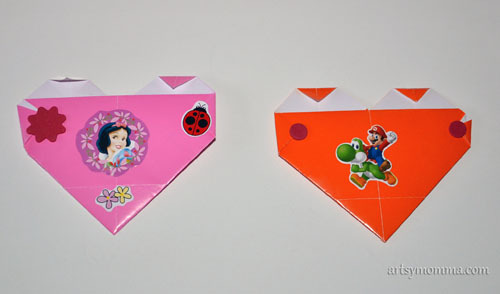 I decided to make heart-shaped origami wrappers/toppers for a couple of lollipops. 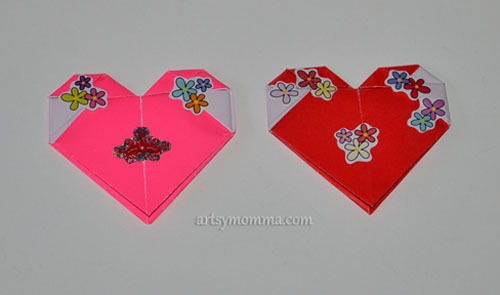 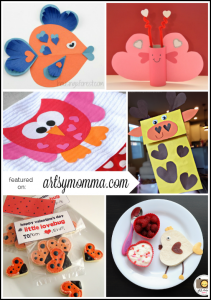 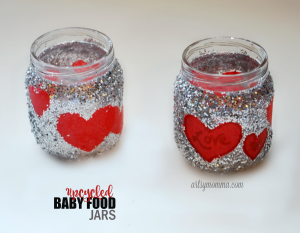 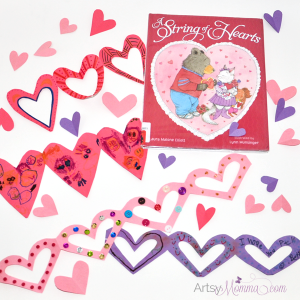 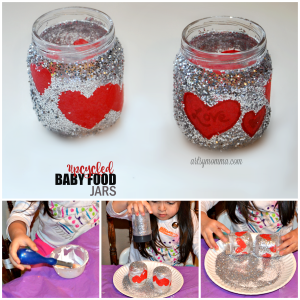 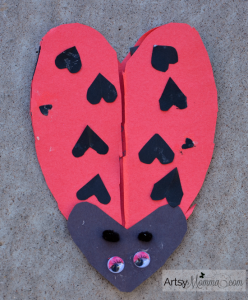 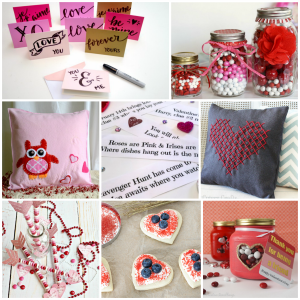 Head over to Zakka Life to get the photo instructions for making these heart toppers. 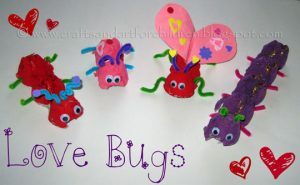 The kids decorated these with cute stickers too. 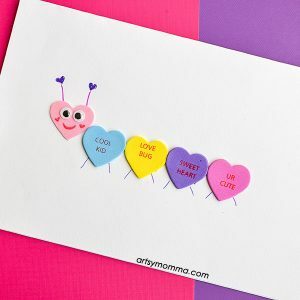 They didn’t know that the hearts were made to cover a fun surprise. 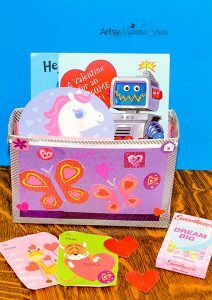 I plan to put them in their toy mailbox tomorrow – happy mail! 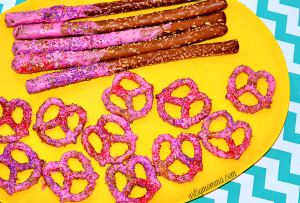 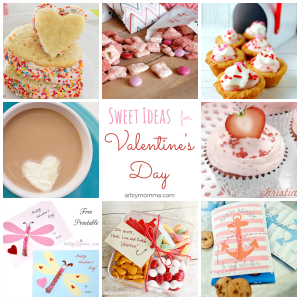 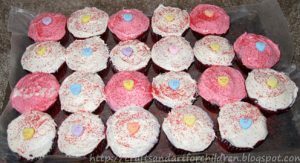 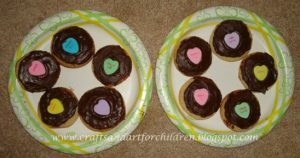 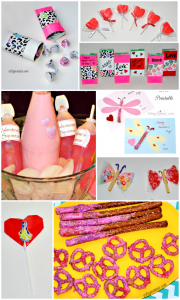 Have you made a ‘sweet surprise’ for a kid? 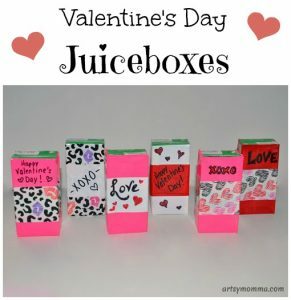 We would love to hear about it! 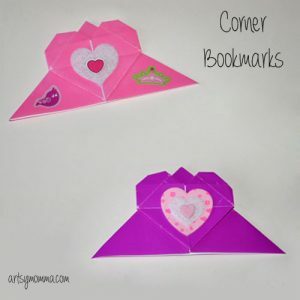 You might also like these origami corner bookmarks. 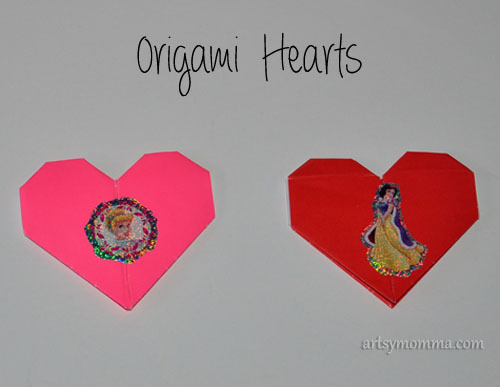 I love origami, I need to try making these hearts!